What is our union doing to improve our working conditions? 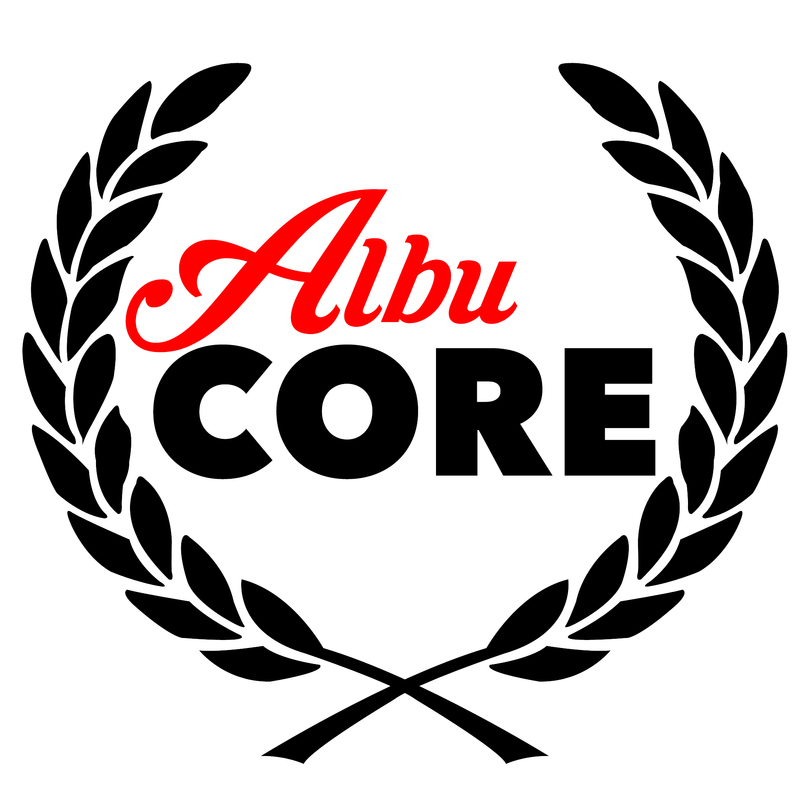 AlbuCORE seeks to strengthen the contract, increase democracy within the union, build and empower membership and grow our relationships within the community. Albuquerque Caucus of Rank and File Educators (AlbuCORE) is an organization of social justice educators and unionists committed to creating schools and workplaces that advance economic justice, racial justice, and democracy. We call for equitable public education as a human right. We assert that the workplace rights of educators are an essential element of public education and that the well-being of communities in which our children live is as much a part of our mission as the work we do in our schools. If you are an educator who values union democracy & social justice we invite you to join us.